Obsessed with @world_record_egg and wonder where it is? Find and meet Eugene at Egg House on this Easter weekend April 20-21. This will be first time that Eugene is meeting fans in the real world, after it had famously broke the record on Instagram by becoming the account with the most liked post. 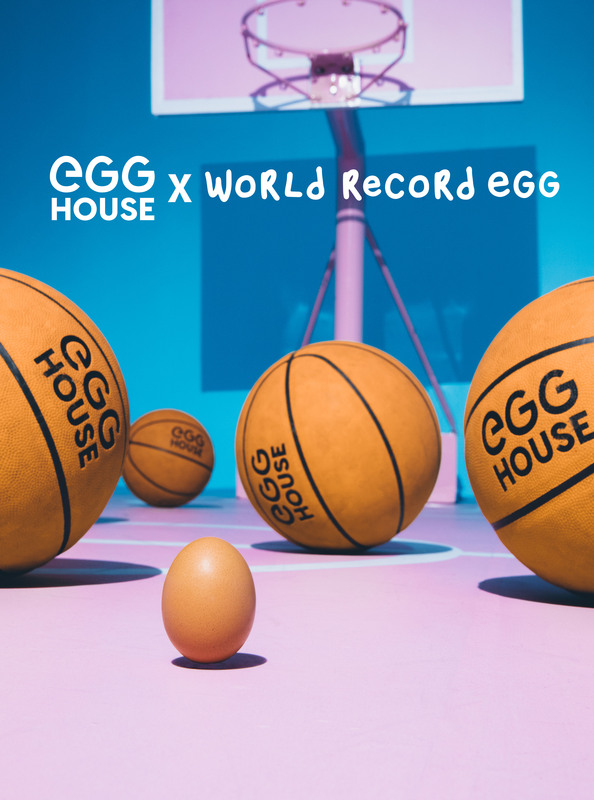 - get your hands on @world_record_egg merchandise, including t-shirts and hoodies. 10% of profits will go towards selected charities. Apply coupon code EGGGANG at checkout to receive 20% off the general admission. *If you can’t make it on April 20-21, the Egg House is still open until April 28th!